At the Siyaphumelela 2017 conference Dr. Bernadine Fong and Prof. Andre Freeman presented a keynote entitled “Getting ideas into action – the Pathways Instructional system” (available on our Youtube channel). They presented an alternative approach to teaching mathematics that makes use content relevant and useful to students and group work. The demonstrated that this approach greatly improved student mathematical proficiencies. In the subsequent discussion between the keynote speakers and the audience, it was suggested that a working group be established to address issues raised and to consider how the pathways approaches, successfully used in USA community colleges, could be implemented within a South African context. 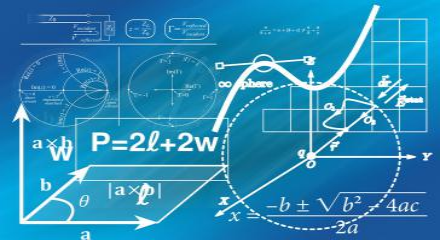 To this end, in October last year, Saide hosted a workshop titled “Maths Pathways” to start a conversation on how to improve the teaching of mathematics, especially in university ancillary courses, which often have high failure rates. Approach the Department of Higher Education and Training (DHET) for funding to support the initiative.